A sweet layer of bursting lemon flavor topped with fluffy toasted meringue in a perfect crust will quickly become a sweet favorite! 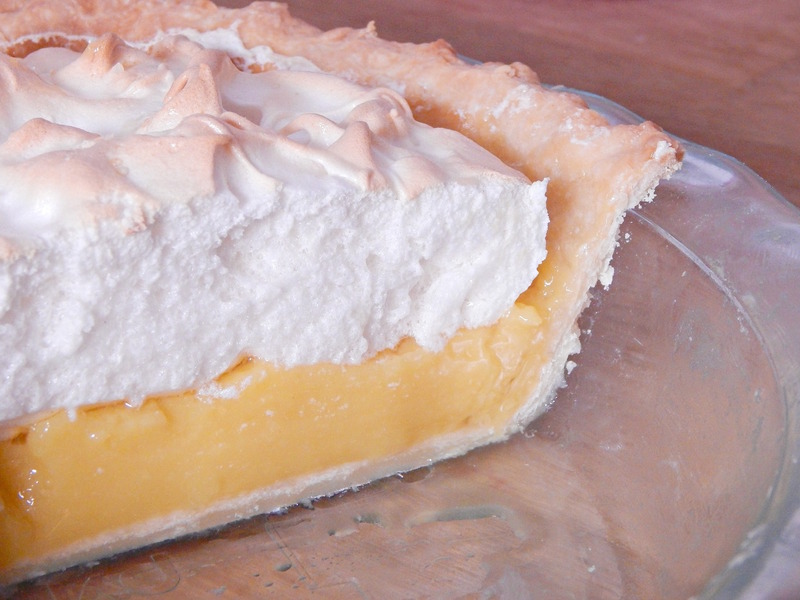 The World’s Best Lemon Meringue Pie is a must for any lemon lover. 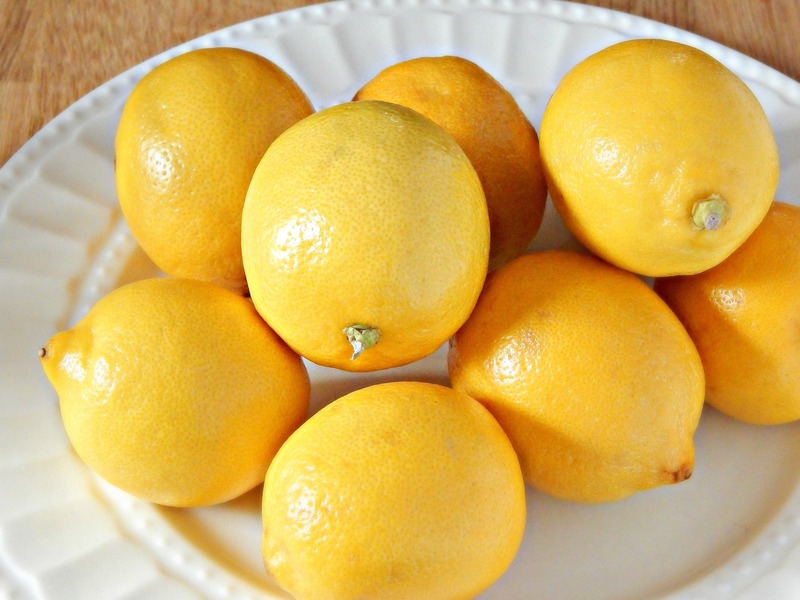 Lemons are a favorite around our house. The bright, fresh, citrusy scent means the seasons are changing! Lemon and Meringue just go together like cookies and cream. It’s worth every second of effort to make this lemony, sweet, and toasty gem of a dessert. When it comes to classic desserts, I look to the heavies for outstanding, tried and true recipes. Sites like Epicurious, Williams Sonoma, and Sur la Table are a few of my favorites. They never let me down. I found the most PERFECT recipe for Lemon Meringue Pie over at Williams Sonoma. It’s the perfect balance of sweet and sour. The pie crust recipe is my own. I like an extra flaky, toasty, salty, and sweet crust. This post contains affiliate links for your convenience. Click here to read the full disclosure policy. In a stand mixer, fit the mixer with the flat beater, and stir together the flour, sugar and salt in the mixer bowl. Add the butter and toss to coat with the flour mixture. 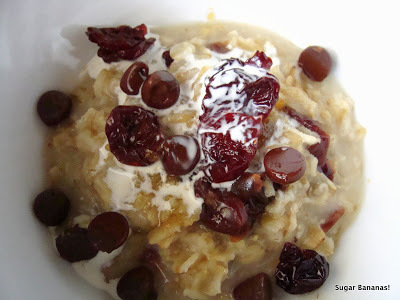 Mix on medium-low until the texture resembles coarse cornmeal. 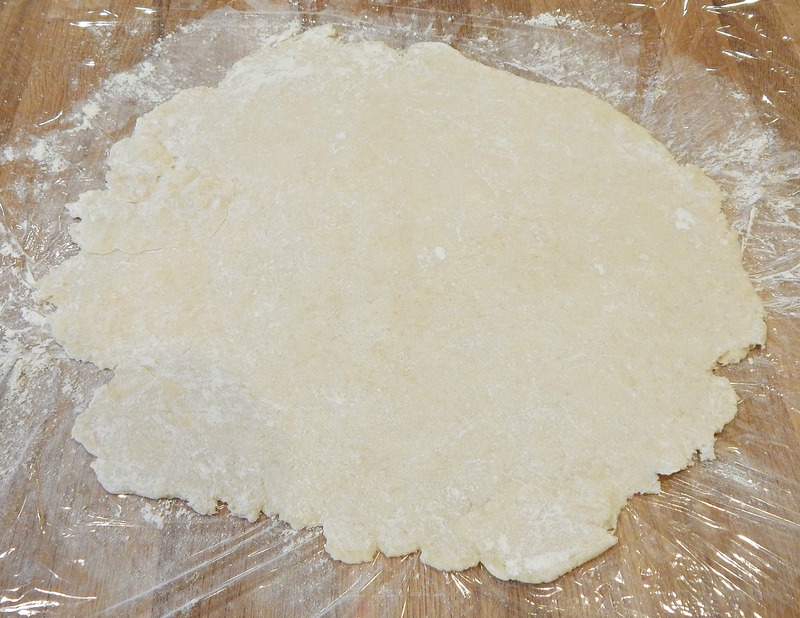 Add the water and mix on low just until the dough pulls together. 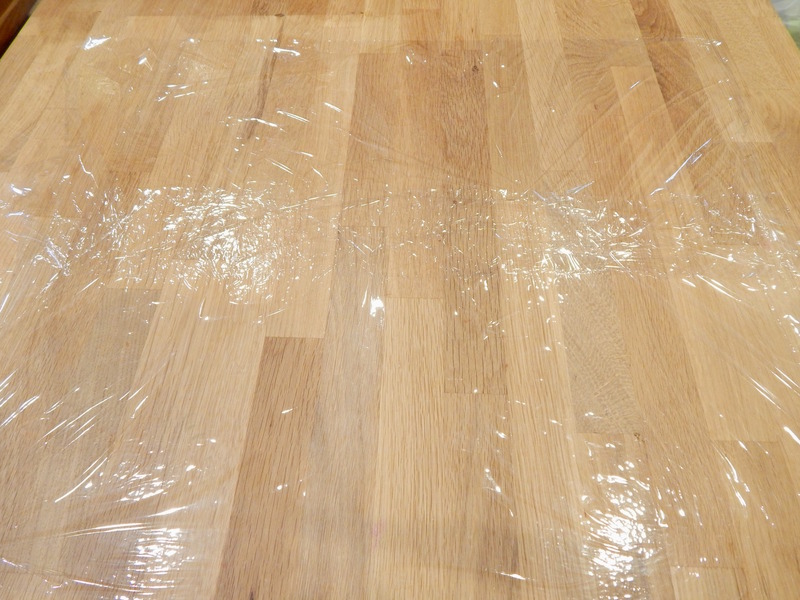 Cover work surface with plastic wrap and then lightly flour. 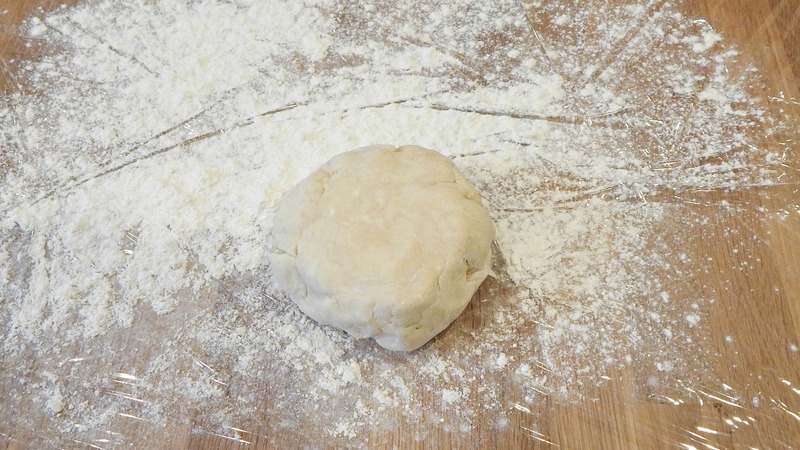 Transfer the dough to a work surface, pat into a ball and flatten into a disk with a few gentle taps from the rolling pin. Lift the dough and give it a quarter turn. Lightly dust the top of the dough or the rolling pin with flour as needed, then roll out into a round at least 12 inches in diameter and about 1/8 inch thick. Makes enough dough for one 9-inch single-crust pie. 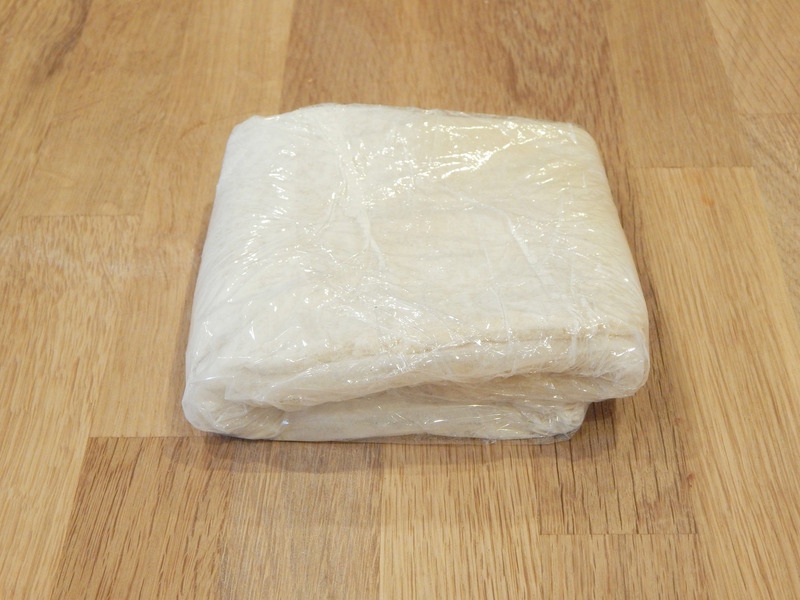 At this point, you can fold the dough into the plastic wrap and into thirds to freeze for up to 2 months. 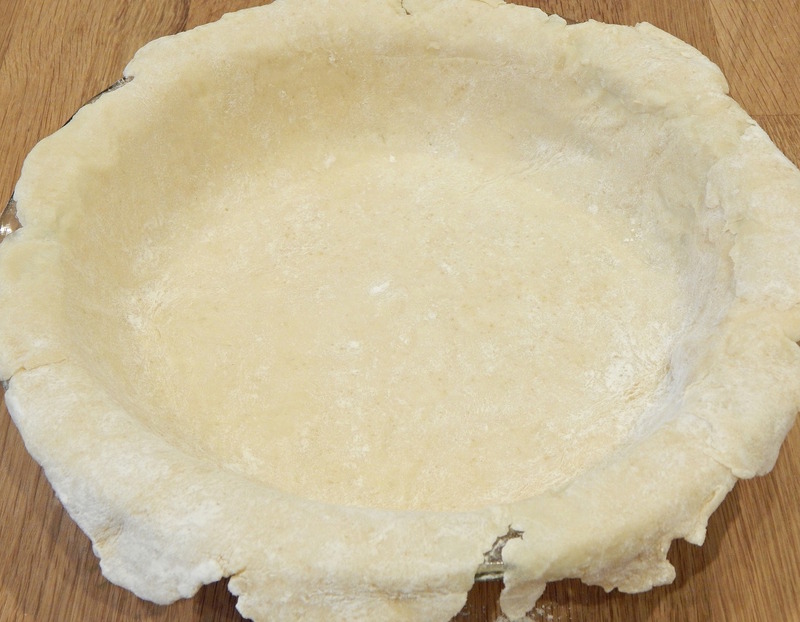 If you’re using the dough immediately, place it gently into to pie dish. 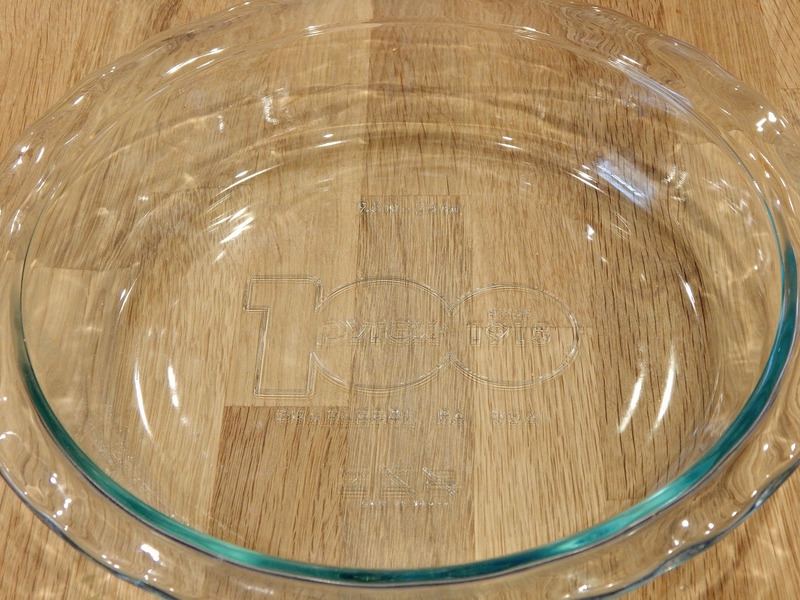 This is Pyrex’s 100th Anniversary Pie Dish. I love the feel and easy grip sides. The angle of the sides make it easy to cut and serve without breaking the crust. I use it for every pie I bake. 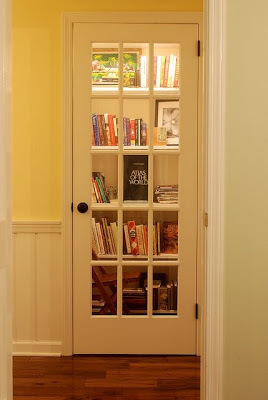 Just trim and pinch the edges into any configuration you like, making sure to leave a small amount of overhang. Fold the overhang under, then flute the edge. Using a fork, pierce the pie dough all over, then line with aluminum foil and freeze for 30 minutes. Meanwhile, position a rack in the lower third of an oven and preheat to 375°F. 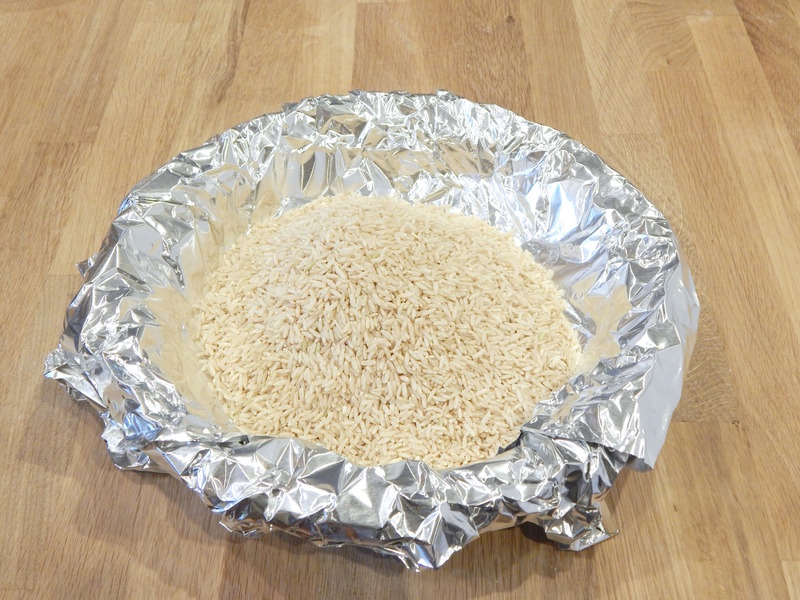 Place the dough-lined dish on a baking sheet and fill the foil with pie weights, dry beans, or rice. Bake until the dough looks dry and is barely golden, 12 to 15 minutes. Remove the foil and weights. Continue baking until the crust is golden brown, 12 to 15 minutes more. Transfer to a rack and cool while you make the filling. Raise the oven temperature to 400°F. 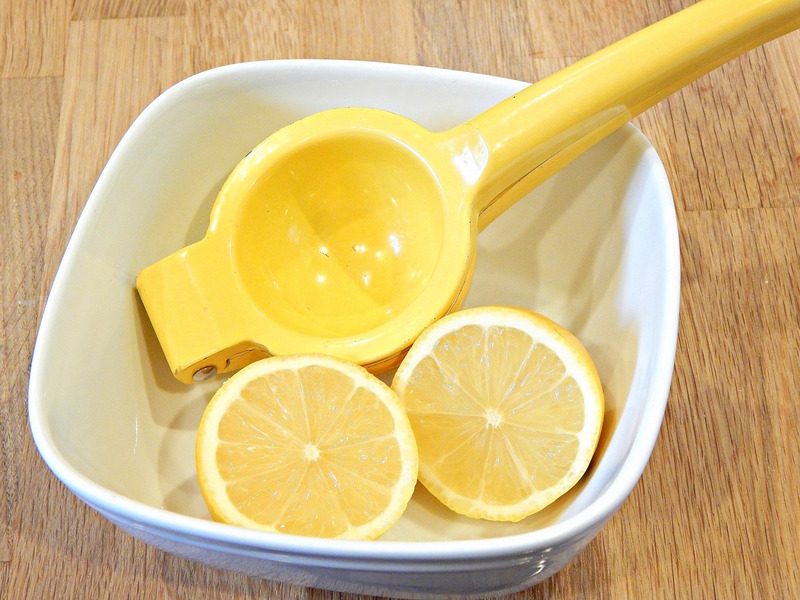 Wash a dry lemons. 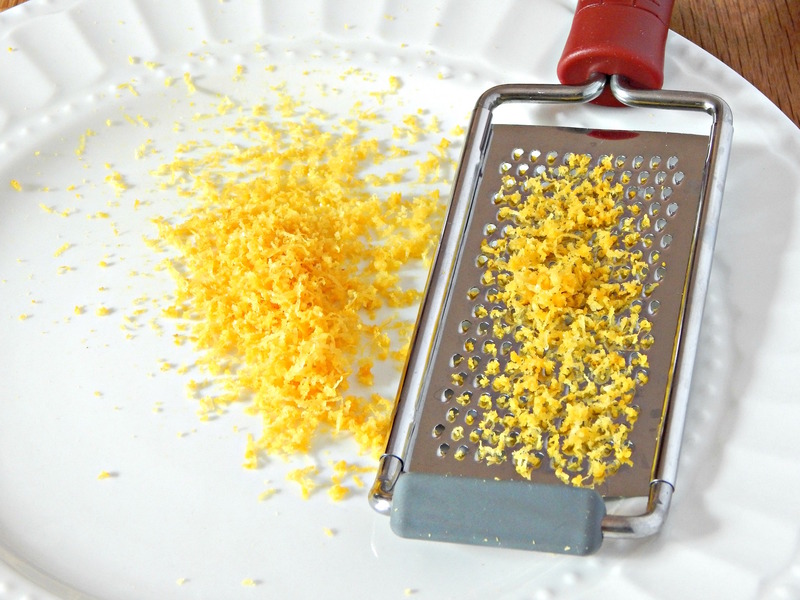 Using a microplane zester, zest just the bright yellow surface of 3 lemons. I like to use a microplane zester that has a non-slip rubber base. Then, slice the zested lemons in half. 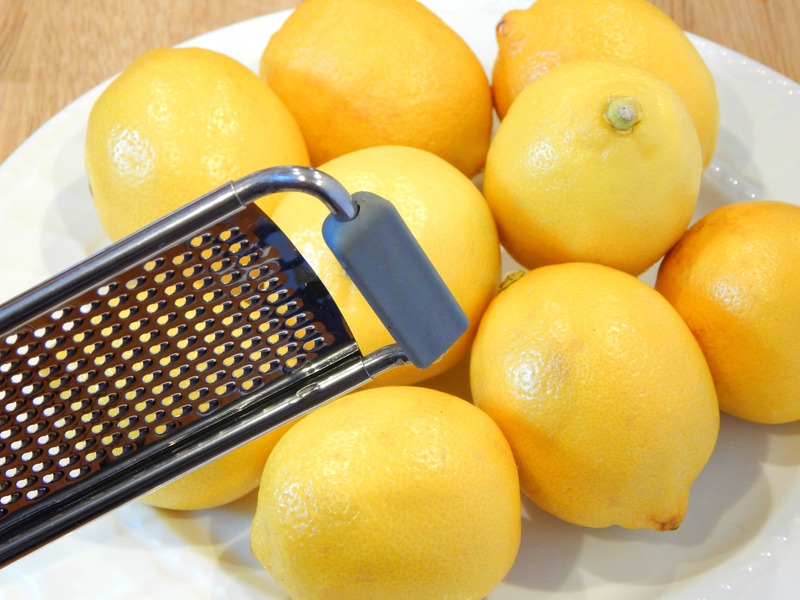 Press about 10-16 lemon halves in the citrus juicer to collect 1 cup of fresh lemon juice. In a bowl, beat 3 of the eggs until blended. 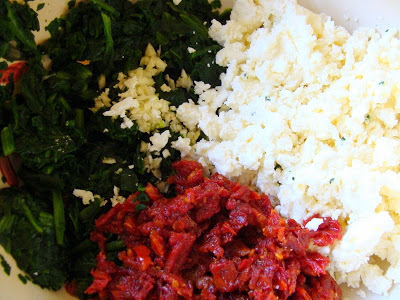 Separate the remaining 5 eggs, adding the yolks to the beaten whole eggs and putting the whites in a separate large bowl. Cover the whites and set aside at room temperature. Beat the yolks into the beaten eggs. In another bowl, whisk together 1 1/2 cups of the sugar and the cornstarch, then whisk in the beaten eggs, the lemon juice and salt. Transfer to a saucepan, place over medium heat and heat until the mixture comes to a full boil, whisking almost constantly. Reduce the heat to low and let bubble for 30 seconds. Be careful not to undercook or overcook the filling or it will separate as it cools. Remove from the heat and whisk in the butter. Stir in the lemon zest, then pour into the baked crust. Using a very clean mixer on high speed, beat the reserved egg whites until soft peaks form. One tablespoon at a time, beat in the remaining 1/2 cup plus 2 T sugar, beating until the egg whites become a meringue with stiff, shiny peaks. Using a rubber spatula, spread the meringue evenly over the hot filling, making sure the meringue touches the crust on all sides (to prevent the meringue from shrinking). Swirl the meringue with the spatula to form peaks. 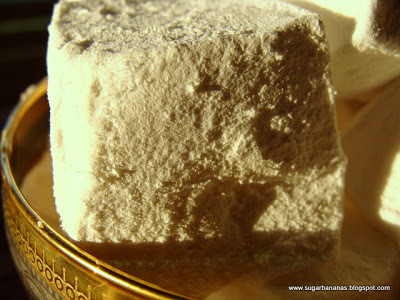 Bake until the meringue is browned, about 5 minutes. Transfer to a rack and cool completely before serving, at least 3 hours. Enjoy! 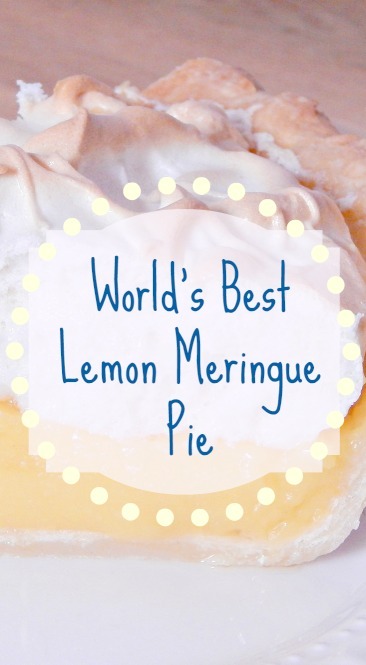 If you’re a lemon meringue lover, you need to check out my other fresh lemon treats! 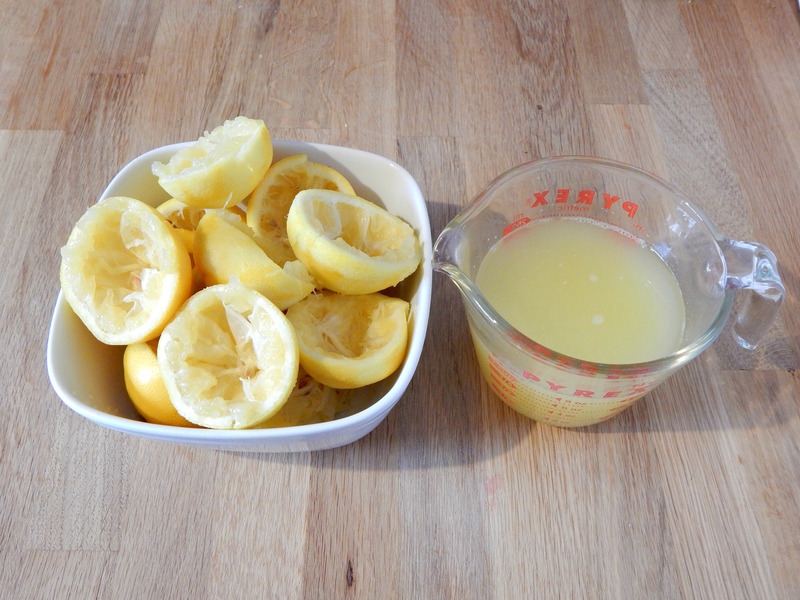 This looks so yummy and will be an absolute hit in our house as we all love lemons! Nice and easy recipe to follow to! 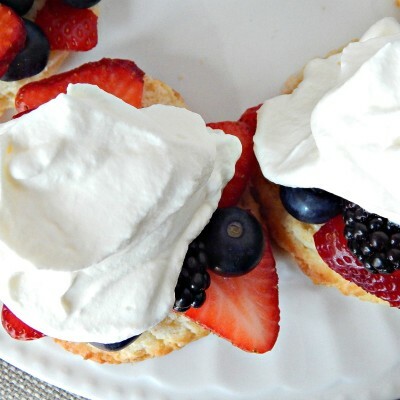 Thank you for sharing such a gorgeous recipe! I love lemon desserts and this looks so good. I will have to give it a try! This look so yummy and fresh!